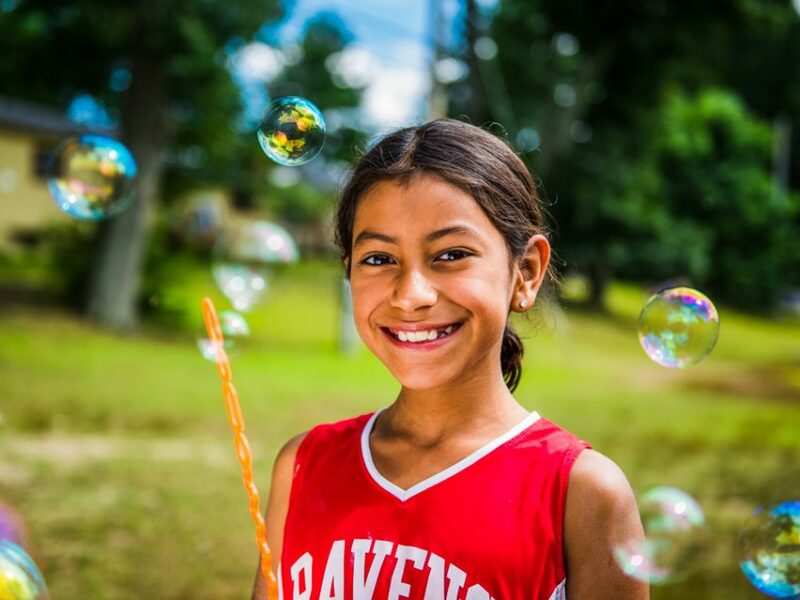 At Camp Ramah in New England, we strive each summer to furnish over 900 campers and 250 staff-members with an experience beyond just the fun and sun of a typical summer camp. 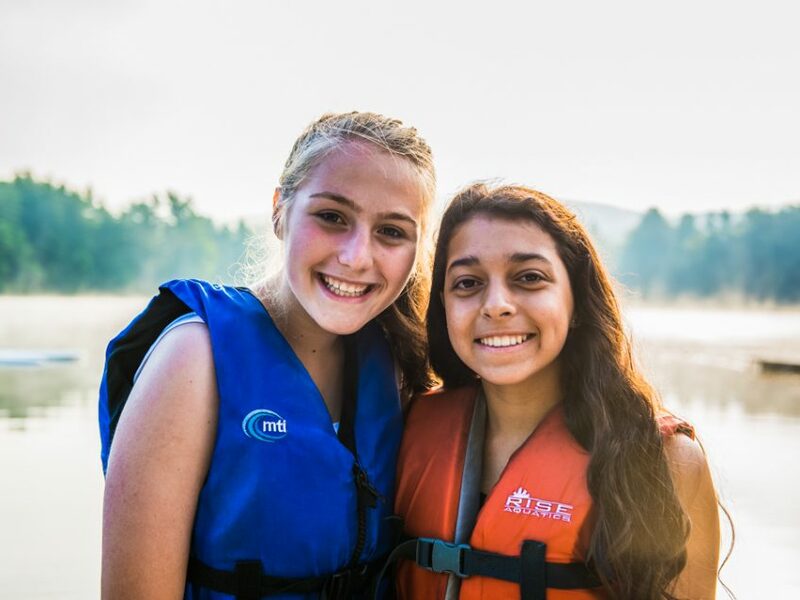 For us, great sports, creative arts, exciting outdoor adventures, expert instruction in a whole range of electives, and just plain off-the-wall fun are wrapped into an experience of Jewish living and learning that feels fresh, relevant and real to our campers. At Camp Ramah, we teach skills, nurture self-esteem, and help our campers to develop independence. But we don’t stop there. We also inspire our community with meaningful prayer, innovative educational programs, and an abiding love of Israel. Our campers learn to shoot arrows or free-throws and to throw a pot on a wheel or a runner out from center-field, but, more importantly, they learn to connect with the deepest and most profound parts of our tradition. At Camp Ramah in New England, camper care is the paramount concern. All staff, from the director to the counselors, are engaged in each child’s experience. In addition to our high-quality college-age counselors, Ramah hires a significant number of adult staff who are parents. These adults provide an added maturity and expertise to our community. Some of these adult staff-members serve as parent liaisons, allowing you to easily be in touch with camp. You will have their cell phone numbers so that you will never have to wonder how your child is doing. In addition to our bunk counselors, Ramah employs a large specialty staff who focus their attention on teaching advanced skills in their areas of expertise. They work hard to build campers’ self-confidence through encouragement and achievement. The presence of this specialty staff also allows our bunk counselors to focus their energy and attention on the social dynamics of each bunk and on the well-being of each of their campers. The result is an unparalleled level of programming and camper care.